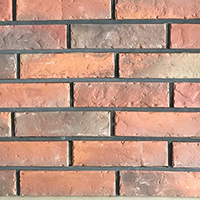 Select from an array of different wall options within this Brick Slip Cladding section. 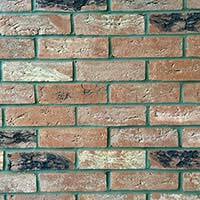 Brick Slips are individual brick panels which are arranged as part of a wall design to create a decorative feature. 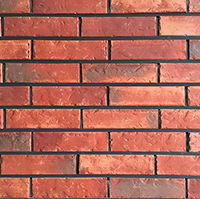 Brick Slips can be installed both internally and externally. 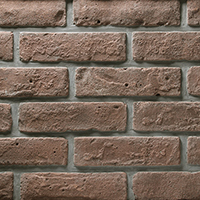 A popular brick style is much sought after for both domestic and commercial renovations. 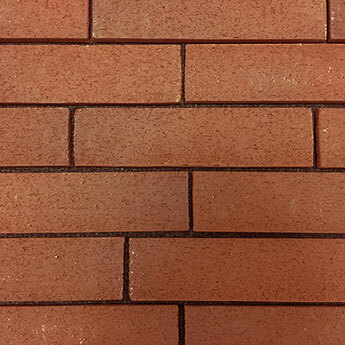 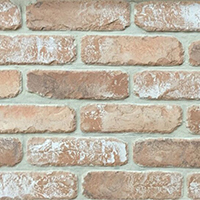 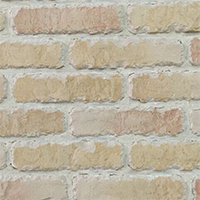 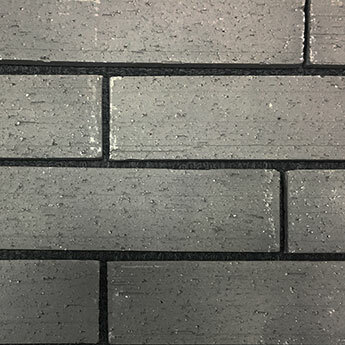 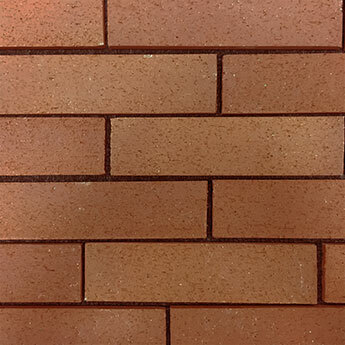 Brick Slip Cladding is acquired for homes, shops and restaurants. 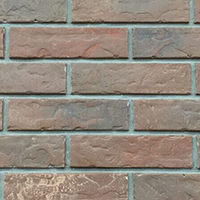 You can select from various colours, including classic red, neutral grey and also yellow varieties. 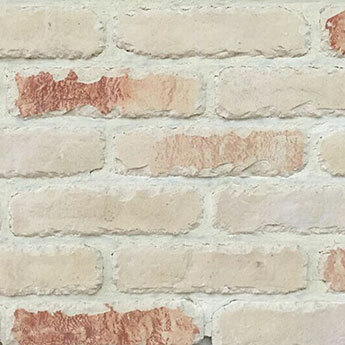 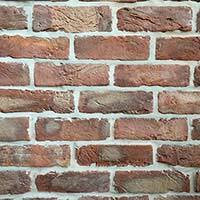 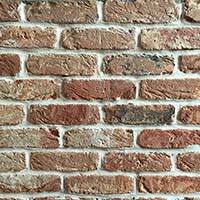 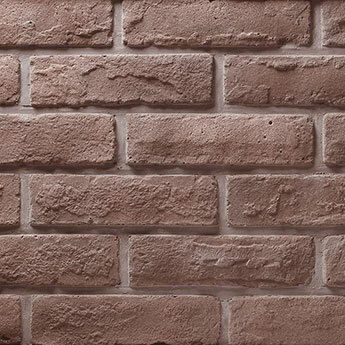 Create a rustic appearance upon walls with these high quality Brick Slips. 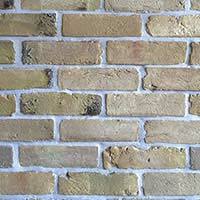 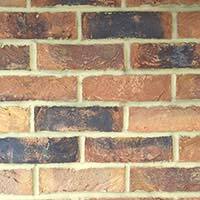 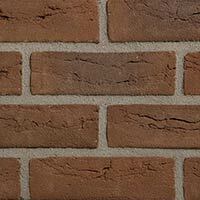 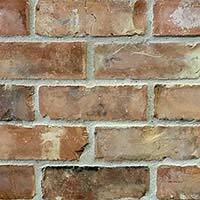 Within this range you can select from both real clay bricks and genuine reclaimed Victorian brick for an authentic look. 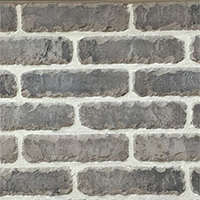 The unique character of Brick Slips makes it a great choice for farmhouse style kitchens and conservatory designs. 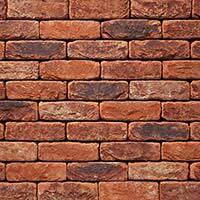 Products from this range have also been selected for clothes shops and trendy cafes. 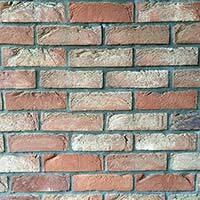 You can select from both Handmade Brick Slips and Reclaimed Brick Slips. 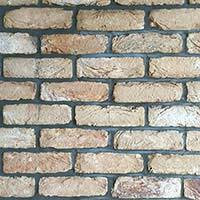 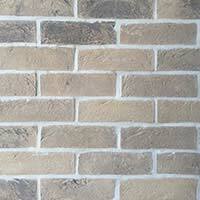 Brick Slip products from Tilesporcelain provide living areas with a stunning feature wall and fireplace surround. 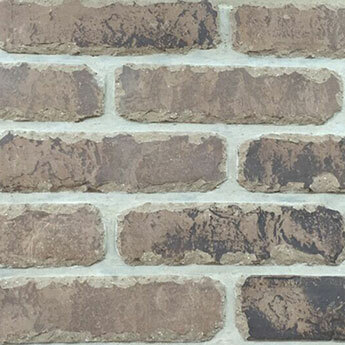 Recreating a traditional fireplace décor has never been easier with these premium brick wall slips. 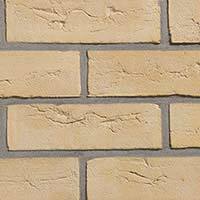 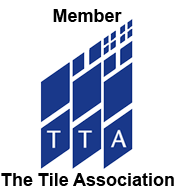 Not only do they provide a timeless appeal but they are also durable and long-lasting. 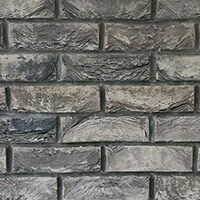 You can order a sample of any of the product within this collection to see how they look as part of your chosen design.